The trail starts in ulica Szkolna in the southern part of Żnin. 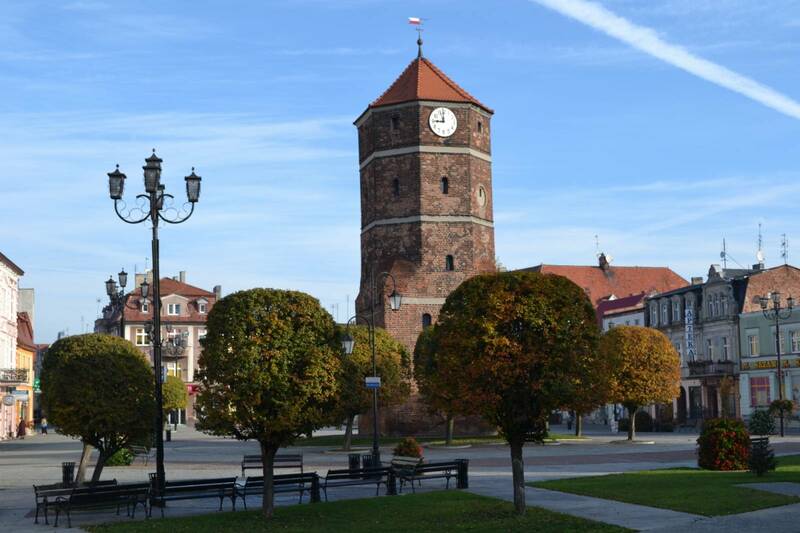 Before going on the trip, please see the places of interest in the town: the 15th-century Church of St. Florian, the 18th-century manor of Gniezno archbishops, the 15th-century town hall tower (the Museum of Pałuki Land) in the market square, and the Church of The Blessed Virgin Mary the Queen of Poland. 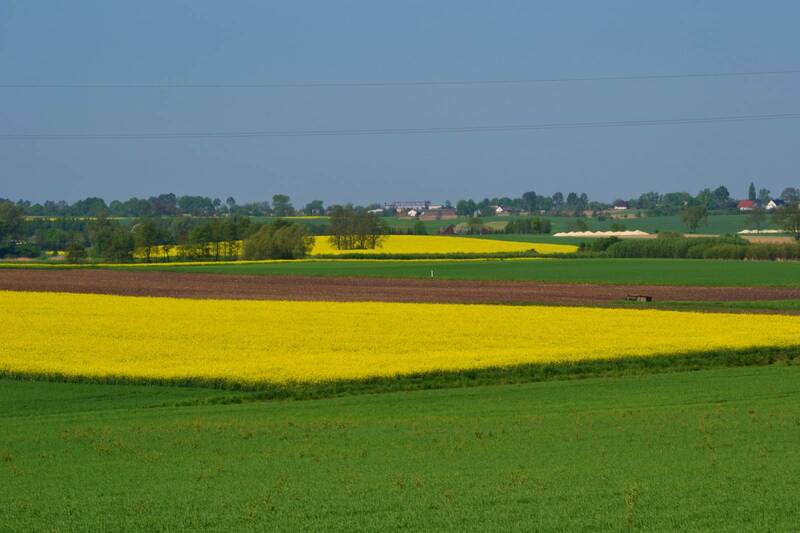 The first leg of the trail goes south between the fields and along the shore of Lake Żnińskie Małe (Żnin Small). In Skarbienice the path turns left and leads to Wenecja Górna. There, it first crosses then runs alongside the narrow-gauge railway tracks, behind which Lake Weneckie can be seen. 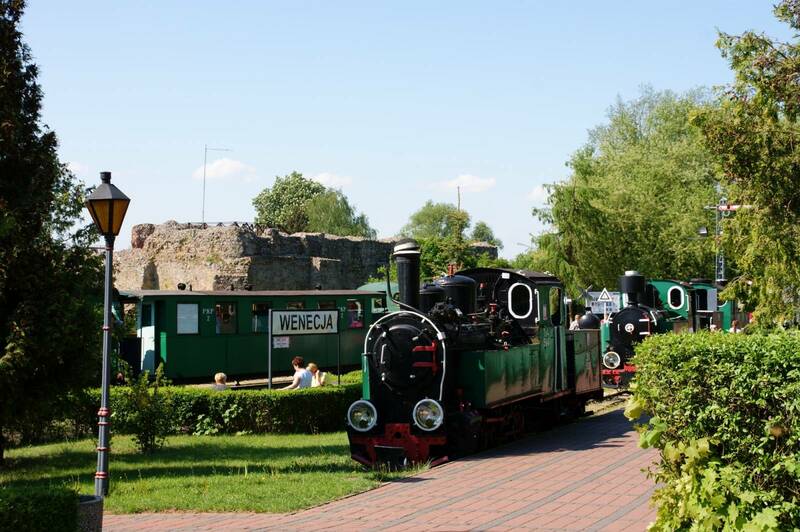 The route ends in Wenecja Dolna by the Narrow-Gauge Railway Museum and castle ruins. The area of Wenecja Dolna is part of the protected natural area of Ostoja Barcińsko-Gąsawska.